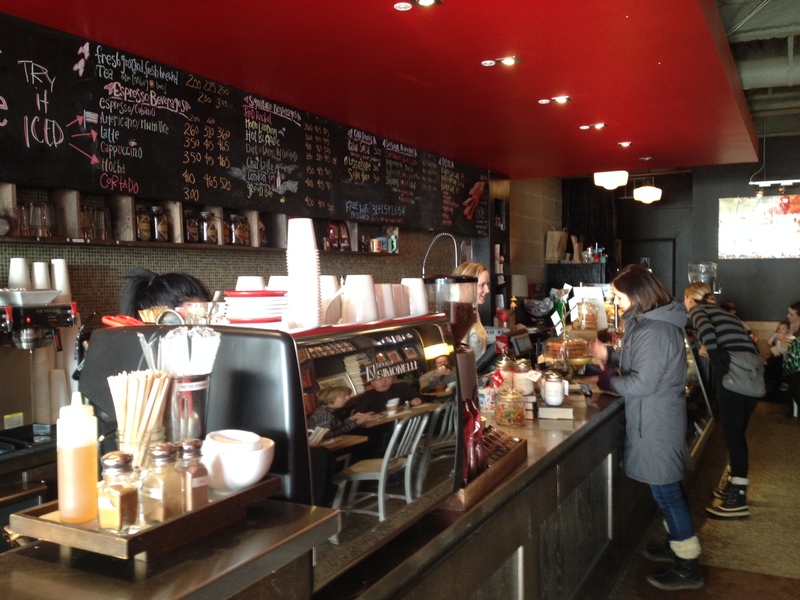 Did You Know: Red Rocket Danforth is actually the franchises original Leslieville location transposed. After 5 successful years on Queen Street East, opposite the TTC’s Russell Carhouse, the local favourite was forced to relocate. Thankfully for us, a change in address hasn’t altered their greatness! Previous Post Top Coffee Drinkers… By Profession?